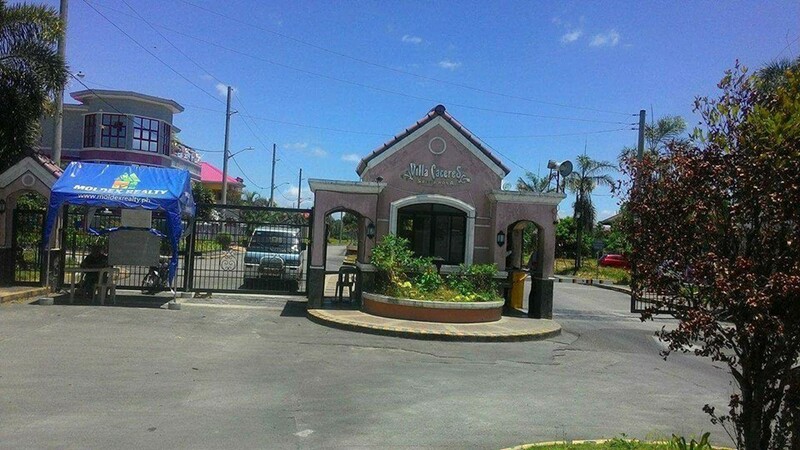 Within Commercial Area of Sta. 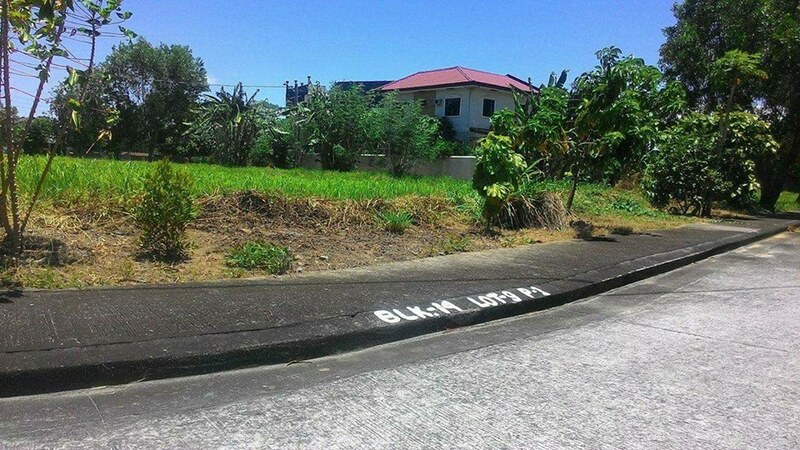 Rosa. 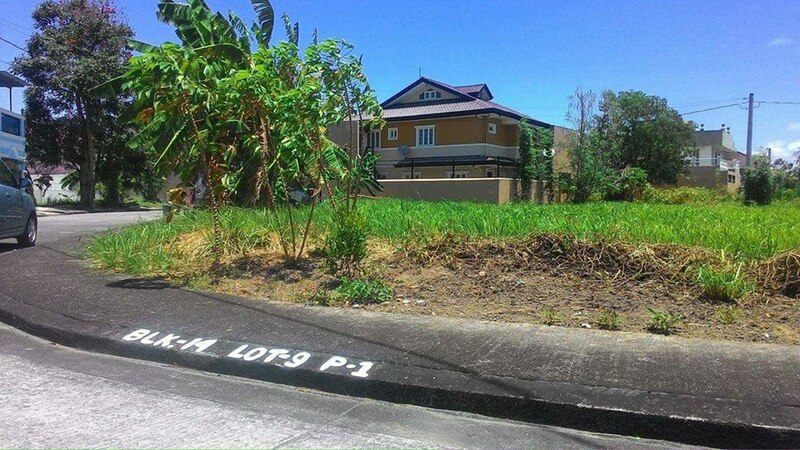 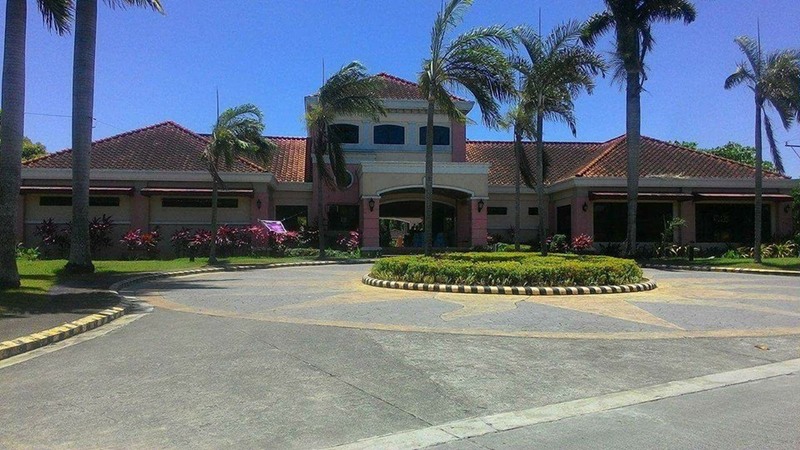 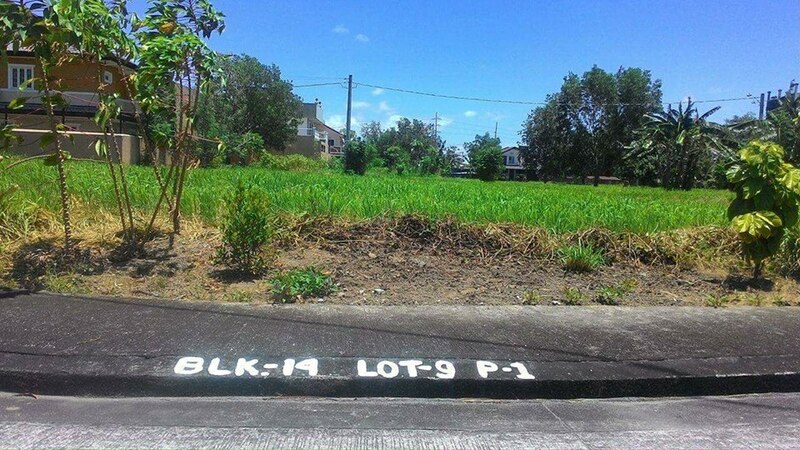 I am interested in the Lot for sale in Santa Rosa, Laguna.